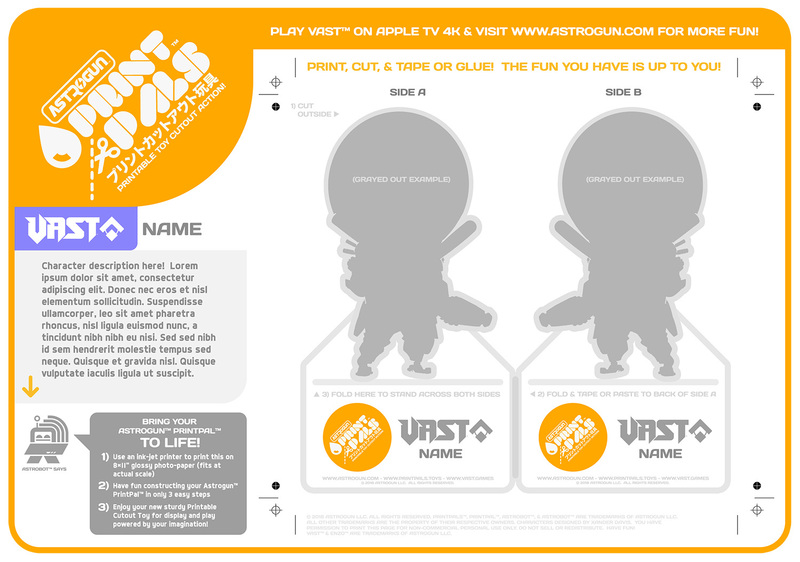 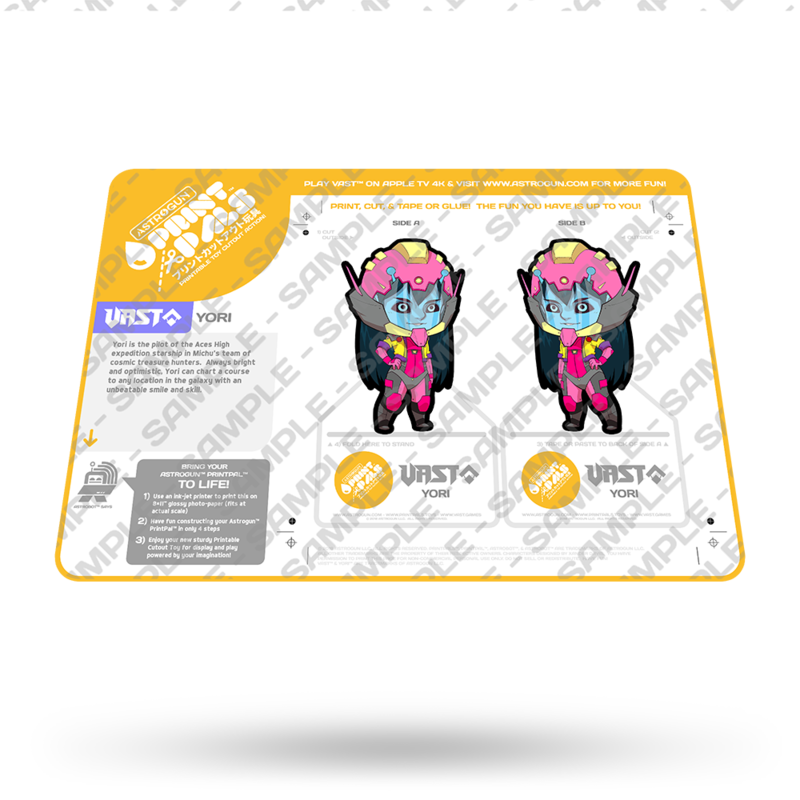 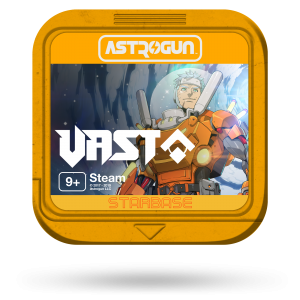 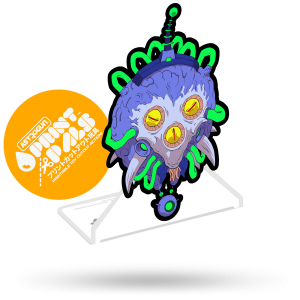 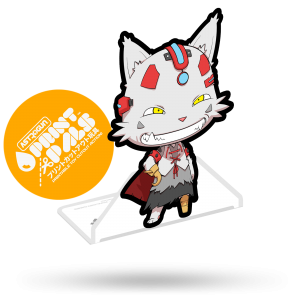 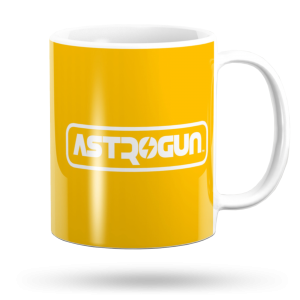 Instantly download, print, and construct a physical collectible Astrogun™ 2D toy in 3D space in just 4 steps with Astrogun™ PrintPals™, featuring Yori from VAST™ out now on Apple TV 4K! Yori is the pilot of the Aces High expedition starship in Michu’s team of cosmic treasure hunters. Always bright and optimistic, Yori can chart a course to any location in the galaxy with an unbeatable smile and skill.